06-10 08:52:43.236 4258-4476/? 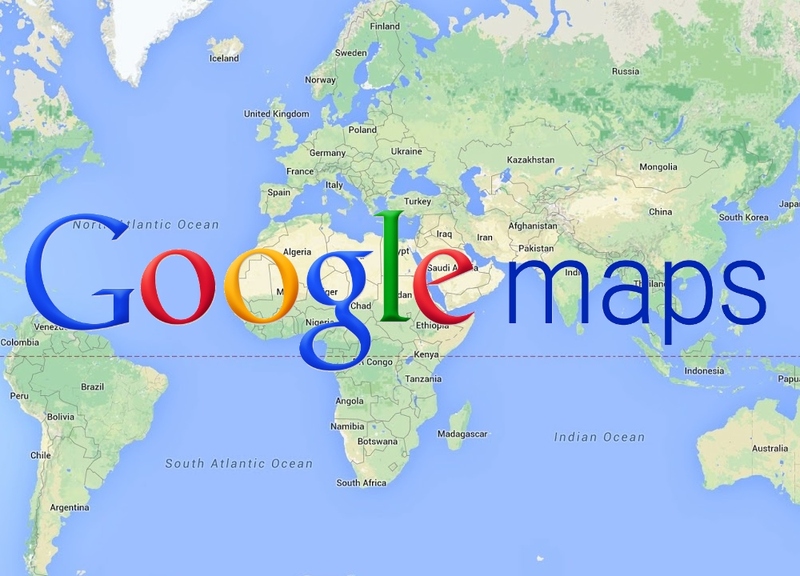 E/Google Maps Android API: Authorization failure. Please see https://developers.google.com/maps/documentation/android-api/start for how to correctly set up the map. 06-10 08:52:43.238 4258-4476/? E/Google Maps Android API: In the Google Developer Console (https://console.developers.google.com) Ensure that the “Google Maps Android API v2” is enabled.